At home with friends, family-friendly, small wellness area with sauna, traditional South Tyrolean cuisine and gluten free dishes. 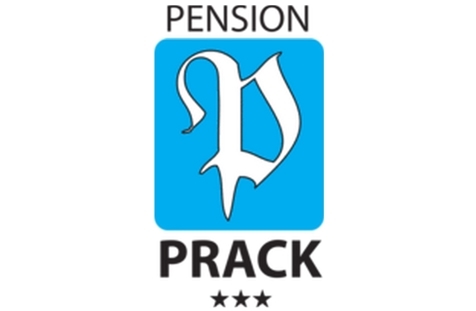 Welcome to Pension Prack*** in Reischach/Bruneck at Mt. Kronplatz! Take time for yourself and your dears and enjoy some wonderful days in the harmonious atmosphere of our Pension Prack. The family-run guesthouse at the foot of the famous hiking and skiing area of Mt. Kronplatz is the perfect choice for active and relaxing holidays with the whole family. 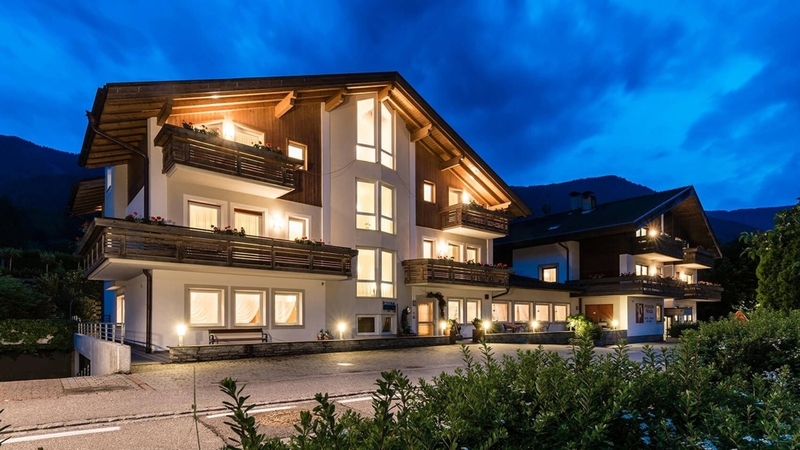 Our guesthouse Prack is located only a few minutes on foot from the village centre of Reischach and, as well, the ski lifts and the lively town of Bruneck are easily reachable. For your stay, we offer pleasant standard and comfort rooms with breakfast or half board and a spacious holiday flat in the annex building. Some of the rooms are equipped with a small kitchen, which you can use for a small fee. In the morning, we pamper you with a rich breakfast buffet. At dinner, you can choose among various 3-course menus with regional specialities and delicacies of the international cuisine, together with a rich salad buffet. In addition, host and chef Oswald is specialised in diet and gluten free dishes. Vegetarians are also offered special dishes. In our marvellous garden, on the sun terrace or in our small feel good area with Finnish sauna, infrared cabin and solarium, you can enjoy relaxing moments. Our guests are also offered free entry at Cron4 swimming pool in Reischach and at the outdoor pool in Bruneck. For the Cron4 sauna world, you benefit from 50% of price reduction. Our small guests will look forward to a playroom. WLAN is free in the entire building. A car parking and ski deposit with ski shoe warmer are available too. Leitner family and the staff of Pension Prack are looking forward to seeing you soon! The comfortable apartment of 75m² on the 2nd floor (with elevator), located in the opposite building, has 2 rooms with double bed, 2 bathrooms, a spacious living room with cooking corner and a balcony. You find following features in the apartment: embedded bed-linen, towels, crockery and cooking pots, tea towels. All including services are served in the Pension Prack.